We are by your side to ensure your employees'settling in whether they change regions or are sent abroad. Just as a compass would do, we help you create new reference points to settle down in a new professional and family environment. Time saved, efficiency, comfort, integration... Let yourself be charmed by a tailored service. Our expertise in the job and the wealth of our experiences allow us to be facilitators for your development. Your browser does not play videos. But you can still download it ! After 26 years spent in the French land army, Marc Meyer-Bisch chose to bring out the expertise he gained in his former career for the benefit of the entrepreneurial world. are our priority values day after day. 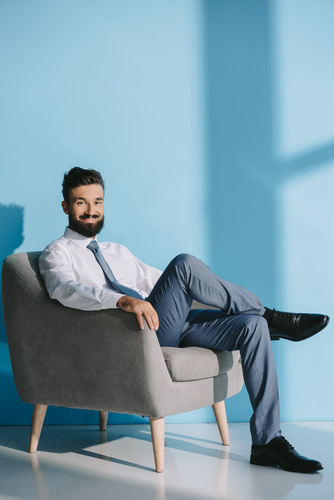 Expatriation opens the door to a new life and new reference points.This change requires upstream preparation so as to ensure that you settle in with complete peace of mind. Our group of partners stems from a network that has been built up locally, nationally and even internationally. Our expertise in this field is appreciated by all our clients. 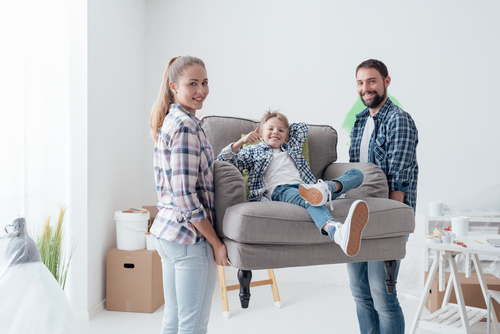 "Being assisted by AISA RELOCATION means a smoother integration, time saved to deal with administrative formalities and more comfort to create new reference points for the whole family." "When I was told I had to take up a new position in Lorraine, I thought I could handle everything. But the lack of time along with the lack of knowledge about the town made me change my mind about the way I thought I should proceed. On a friend's advice, I got in touch with Marc Meyer-Bisch. The time he dedicated to our initial contact was an important factor in the choice I made to be supported. He was also able to make me grow aware of the appropriate procedure to follow so as to save time. Today, after being settled for six months, I am delighted with that experience. It was as comfortable as can be and I recommend it to everybody." "An important point was to find the best residential area for my wife and my three children to move in. As I had already called upon this kind of service, I looked for a relocation specialist. He managed to discover the rare gem in Metz meeting three criteria - the proximity of a school and of a childminder - in the city centre and in a place where we have peace and quiet. And we now enjoy our beautiful house." African continent, Near and Middle East, Eastern Europe, Colombia, Ecuador and countries with areas at risk. © 2018 AISA Relocation | Legal Mentions | Developed & Design by Rivetta.fr.